We shouldn’t, but we love potato chips. 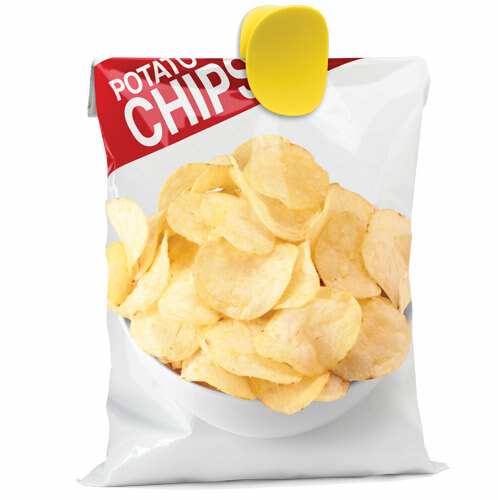 a quick-to-use intuitive bag clip shaped like two chips or crisps. 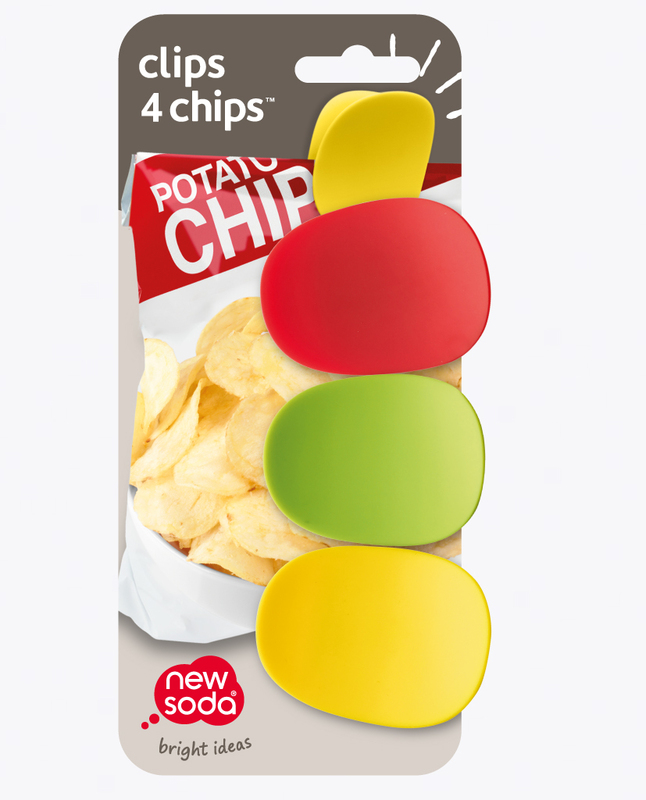 clips 4 chips™ have a rubberised coating and a very strong spring so they won’t slip off the pack. They work on other bags to seal them too. Clips shaped like chips – what’s not to like?! …because we all love potato chips.